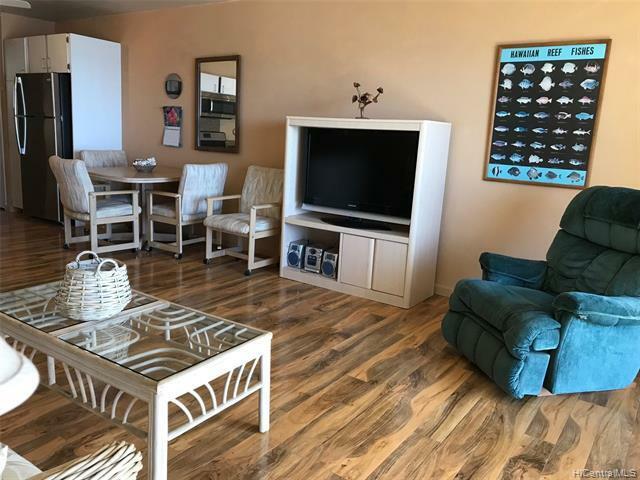 Right on the ocean in sought after "A" building. 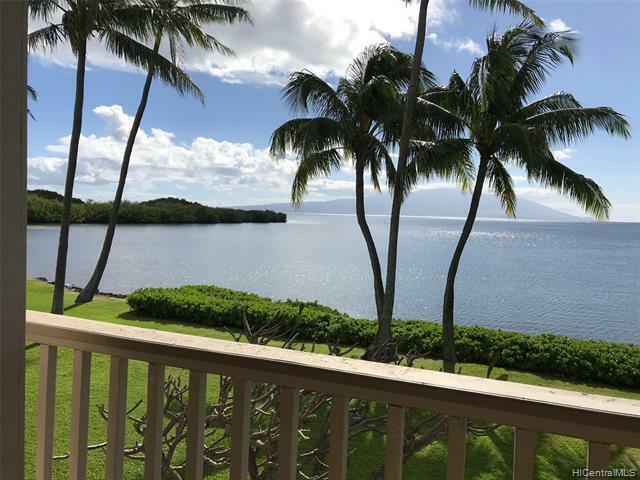 From the large lanai there are unobstructed ocean views including the islands of Maui and Lanai. You'll see beautiful sunrises and spectacular sunsets and closeup whale watching. 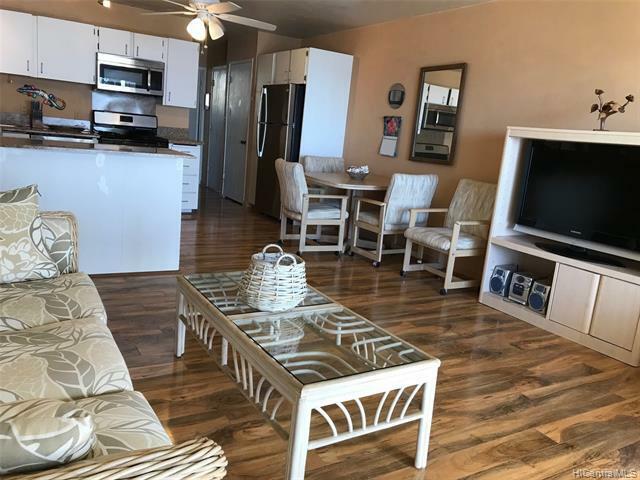 The unit has many upgrades...the oversized glass sliding doors and windows have been replaced with expensive vinyl, laminate floors throughout, new stainless stove, fridge, dishwasher, microwave and wine cooler and fresh paint throughout. The tasteful island style dcor, tableware, linens and more stay. You can just move in. There's an added storage closet on lanai. 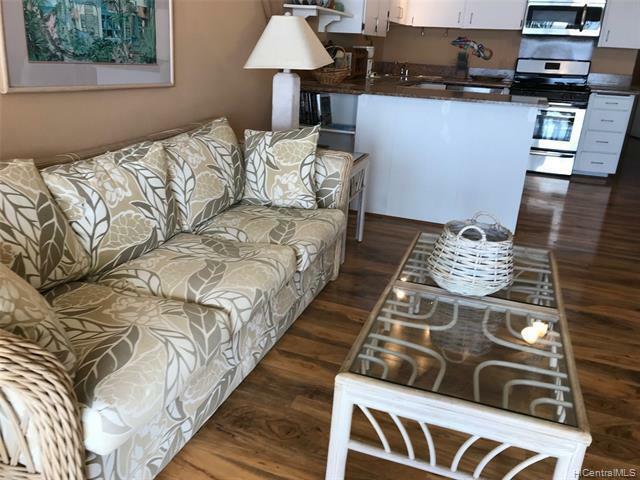 Also, enjoy the manicured tropical grounds, oceanfront cabana, beautiful pool, BBQ's, shuffleboard, tennis courts and beach.